It seems that much of the country has had SO much rain in the past couple of weeks, and although we are really happy that places like California are seeing the water level their reservoirs rising, we're about ready for some sunshine and warmth, which seems to be on its way. The great part about April showers is that they are followed by May flowers. 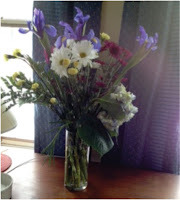 We love flowers! We also have a bit of a "thing" for vases, and find that they can make a very sweet gift or memento, either on their own, or filled with some gorgeous blooms, seashells, or candles. 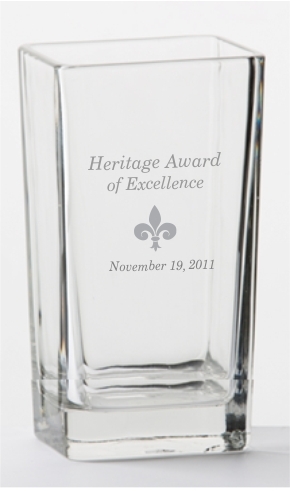 Our Keystone Vase is a large, heavy rectangular glass vase. 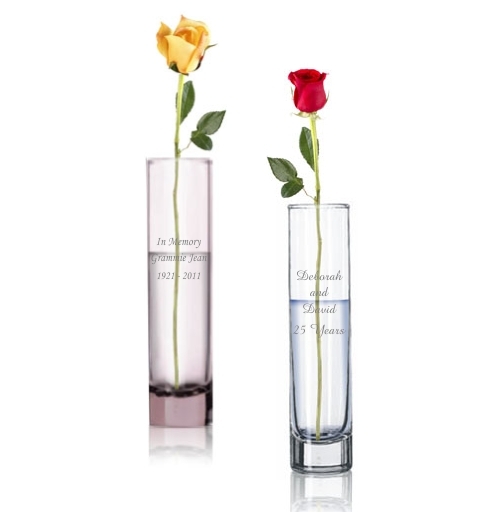 We love the thick bottom which anchors a filled vase nicely on the table, and also love the flat sides which are perfect for a personalized message, monogram, logo or small verse. This vase looks great filled with pebbles or seashells. Bud Vases make a perfect gift for a those on a budget, both for the vase and for the flower to go in it. We firmly believe that one rose is every bit as special as a dozen - maybe even more so! 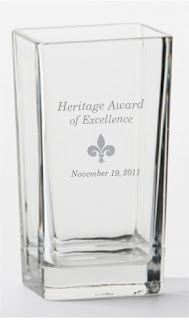 This vase looks wonderful with an interlocking monogram engraved on it, or a few lines of text. 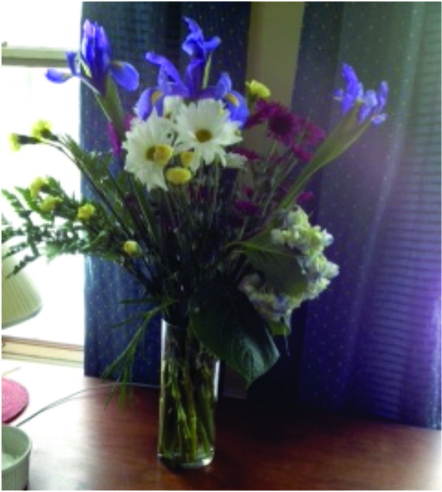 The Large Glass Vase is equally comfortable with flowers, or filled with water and floating votive candles.